When the Raiders recently signed free-agent tight end Jared Cook, it was with the belief he could pair with Clive Walford to give Oakland a productive pair of pass catchers at the position. Cook has proven to be a productive receiver in the NFL, beginning with Tennessee in 2009. In eight pro seasons, Cook has 303 catches for 3,880 yards – a 12.8-yard average – and 17 touchdowns. 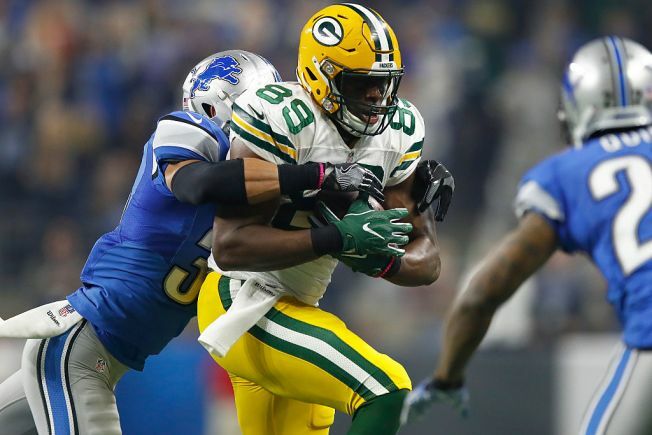 Even while missing six games in 2016 with the Packers, and being hampered by an ankle injury when back in the lineup, Cook had 30 receptions in Green Bay for 377 yards and a touchdown. Recently, the analytic website Pro Football Focus named Cook the NFL’s most improved tight end in 2016. The prospect of Cook integrated into the Oakland offense is intriguing for new offensive coordinator Todd Downing.